Here is a real example and a detailed investigation of an attempt at "spear-phishing". It is phishing as it features the usual attempt to get the receiver to reply with their login and password. It is spear-phishing because it wasn't just randomly blasted out to millions of addresses. The message was specialized and based on a little research. ECN, or the Engineering Computer Network, is the subdomain for the College of Engineering at Purdue University. But of course they aren't going to do something as ridiculous as ask everyone to please mail back their login and password! We are assuring you that non of your information will be tampered. Whose poor system configuration unwittingly helped the attempted attack? account in our data base. Note: These will enable us back up every information in your webmail account. The "From" fields can be whatever the sender wants them to be, and the "undisclosed-recipients" means that the list of receipients (undoubtedly huge, Purdue is a big engineering school) was specified within the SMTP protocol itself, with RCPT TO: commands by the sender, but was not listed in a header field, either "To" or "Cc" or "Bcc". usindh.edu.pk mail is handled by 0 usindh.edu.pk. 45.126.210.67.in-addr.arpa domain name pointer andromeda.lunarpages.com. There's all the information we need to explain this! The scammer was on a machine using IP address 41.138.186.107. That IP address does not resolve back to a fully qualified domain name, but we can see that it is one of a block of 8,192 addresses assigned to Visafone Communications Ltd of Lagos, Nigeria. 41.138.160.0 through 41.138.191.255, or 41.138.160.0/18 in in modern notation. The scammer used the machine at 67.210.126.45 as a web mail relay. The scammer connected to the HTTP service running on usindh.edu.pk, which resolves to IP address 67.210.126.45. Someone at that host should be able to figure out if they logged in using stolen credentials, or if the web mail service is just wide open for anyone to abuse. The hostname usindh.edu.pk belongs to the University of Sindh in Pakistan. 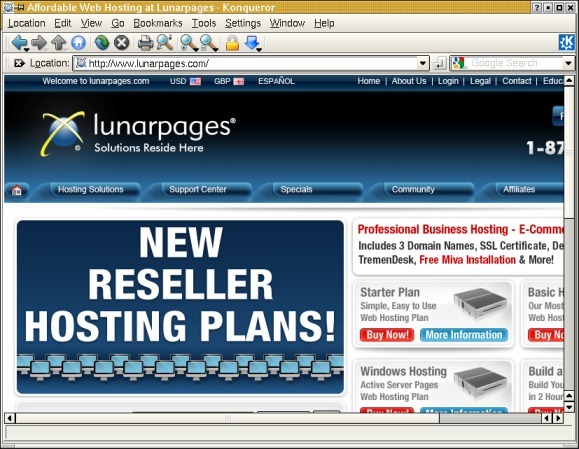 Lunarpages is a web-hosting company using virtual hosting — it listens on one IP address and serves out different sites depending on the requested server name. 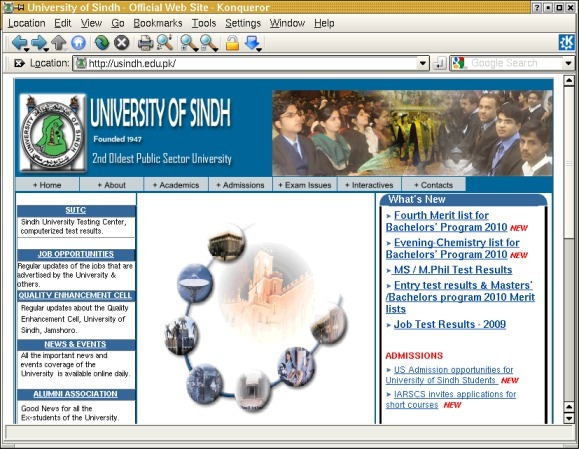 So while usindh.edu.pk resolves to 67.210.126.45, http://usindh.edu.pk/ gets you the University of Sindh while http://67.210.126.45/ gets you the Lunarpages web-hosting company, and your browser is redirected from that IP address to www.lunarpages.com, which is at a completely different IP address, 74.50.4.210. The traceroute utility suggests that 74.50.4.210 is in Las Vegas while their web hosting server, at 67.210.126.45, is in San Diego. to launch a narrowly targeted attack on a university in Indiana (which is one of those fairly anonymous states in the east-central U.S. and south of the Great Lakes). The remaining mystery: did the scammer really control the address webmasterserver@mail2webmaster.com, where the hoped-for naive responses would go?